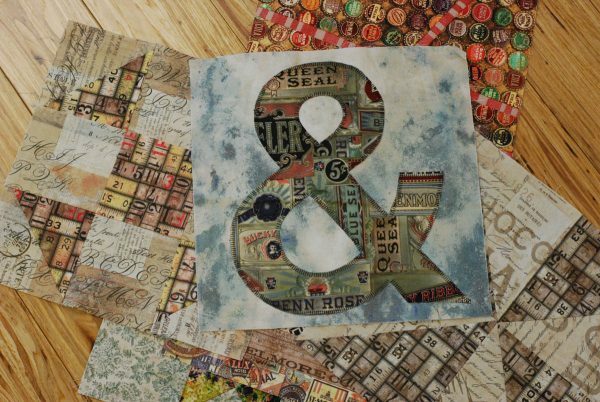 From the needle of your sewing machine to the tip of your thimble finger, this statement from creative master Tim Holtz most likely resonates through your mind every time you see a piece of fabric or even a sliver of thread. 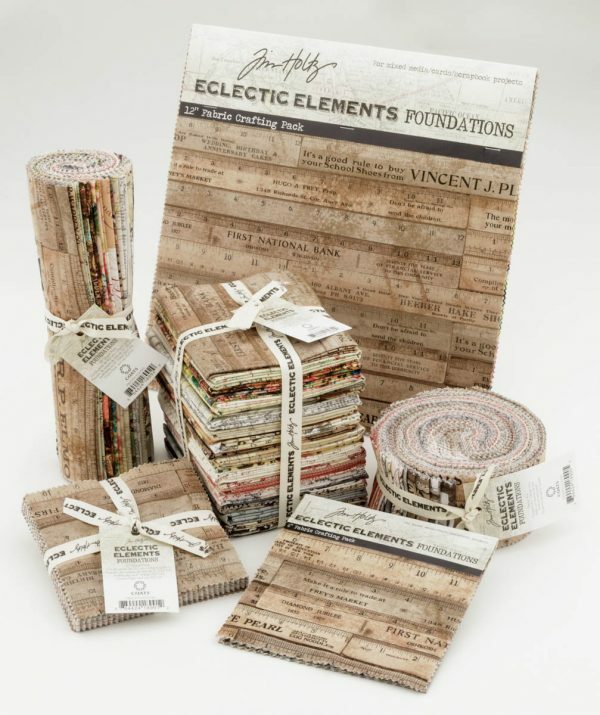 or yards and yards of vintage urban fabric from Coats Eclectic Elements by Tim Holtz. Sound too good to be true? It is as simple as making a 12” x 12” quilt block. 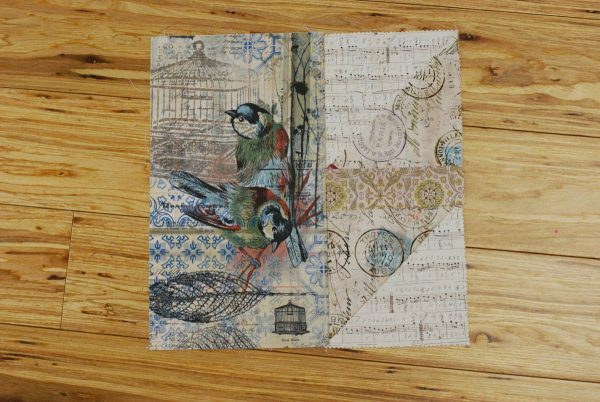 Starting November 11, 2015 through January 11, 2016, post on the Make It Coats Facebook page your 12” x 12” block made from Tim Holtz’s Eclectic Elements fabric. 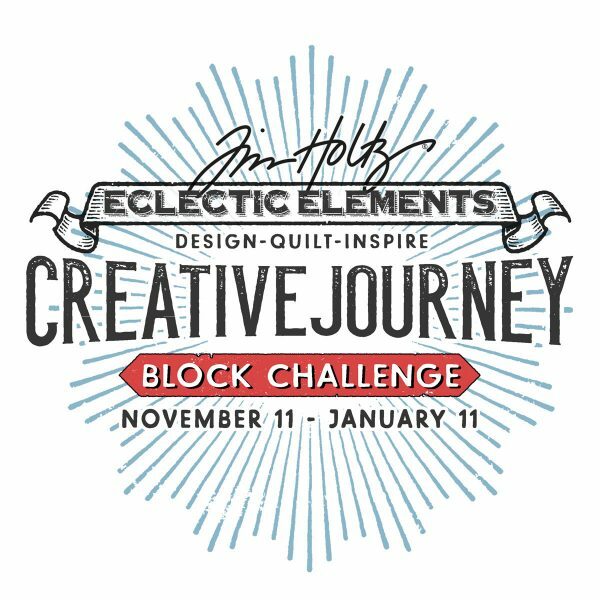 Be sure you hash tag your block #TimHoltzEclecticElements and #BerninaUSA. Tim and a team of experts will select their favorite blocks. 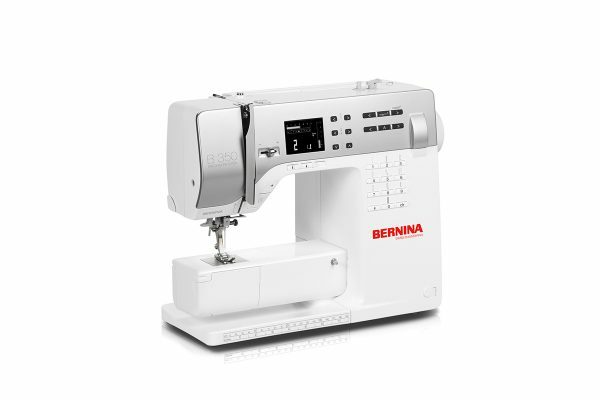 Winners will be announced on the Make It Coats Facebook page on January 22,2016. Chosen blocks will then be sewn into a quilt which will be featured at the Spring International Quilt Market in Salt Lake City in May 2016. Best part, your entered block could win one of our 24 fantastic prizes!